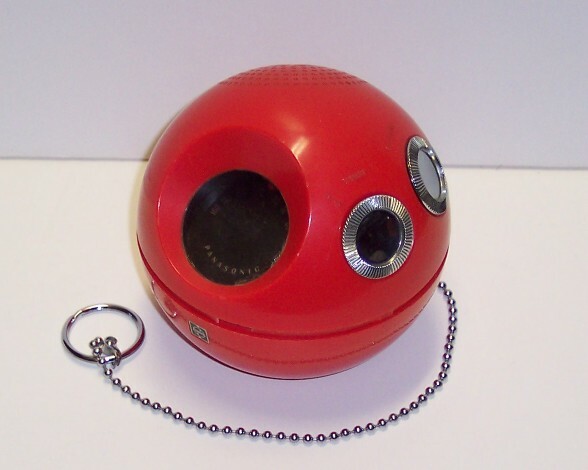 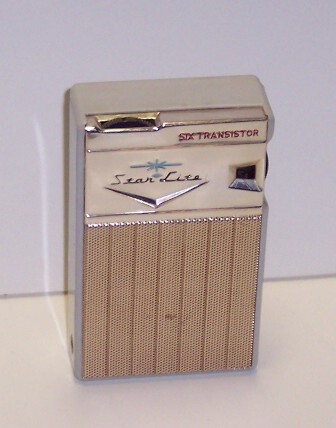 Click for larger photo Source: Personal Collection Small Xonex Transistor Radio Small Xonex Transistor Radio purchased locally in 2005. 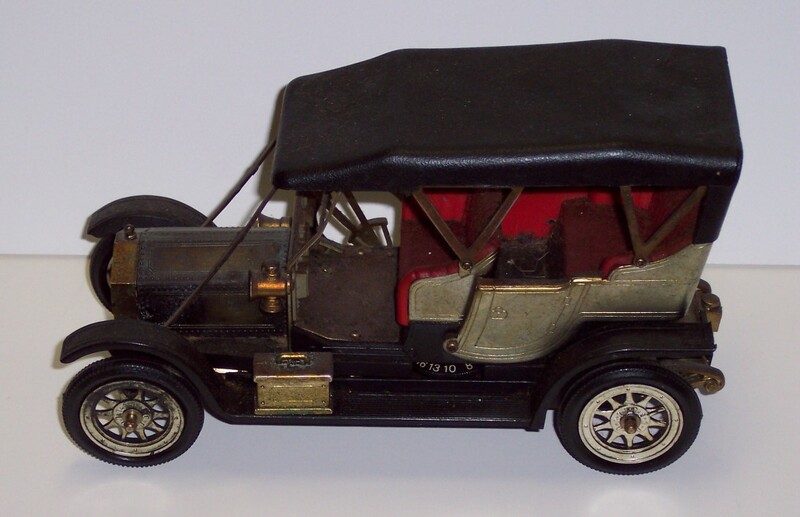 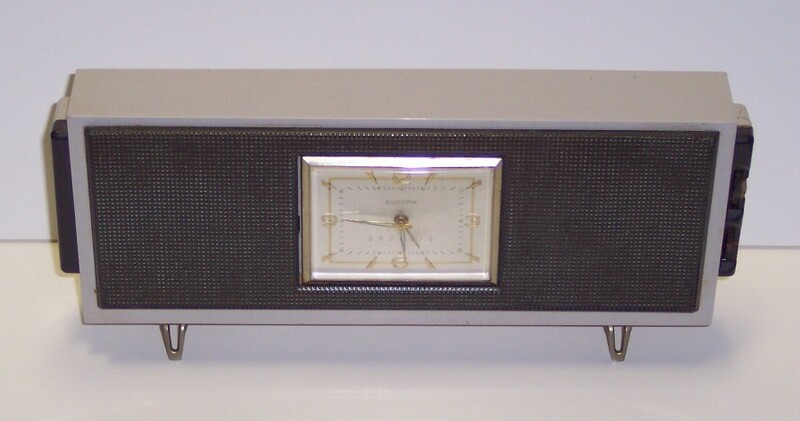 Click for larger photo Source: Personal Collection Strauss 832-NIF Strauss 832-NIF in original box purchased locally. 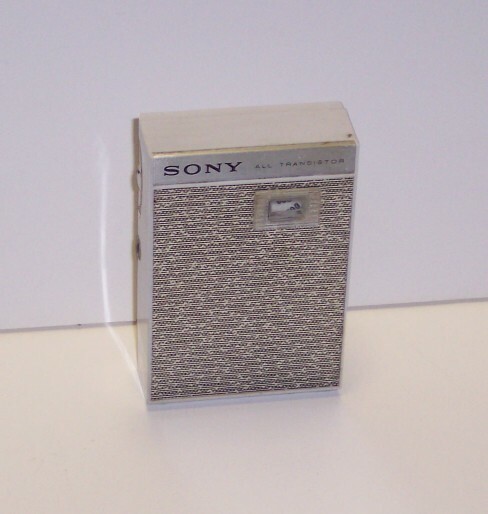 Click for larger photo Source: Personal Collection Sony Portable 2R-29 Sony Portable 2R-29 6-Transistors. 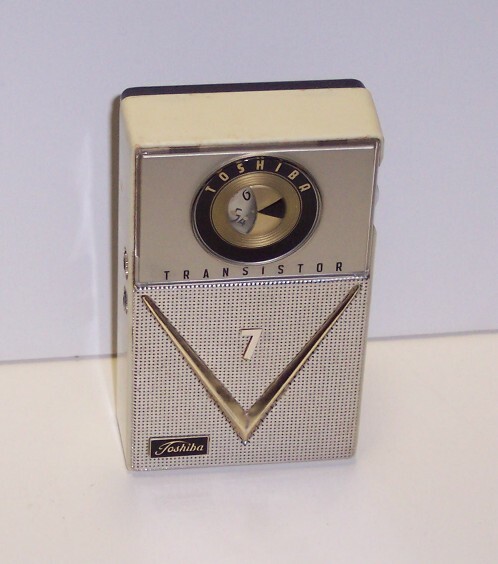 Click for larger photo Source: Personal Collection Sony Portable TR810 Sony Portable TR810 8-Transistors. 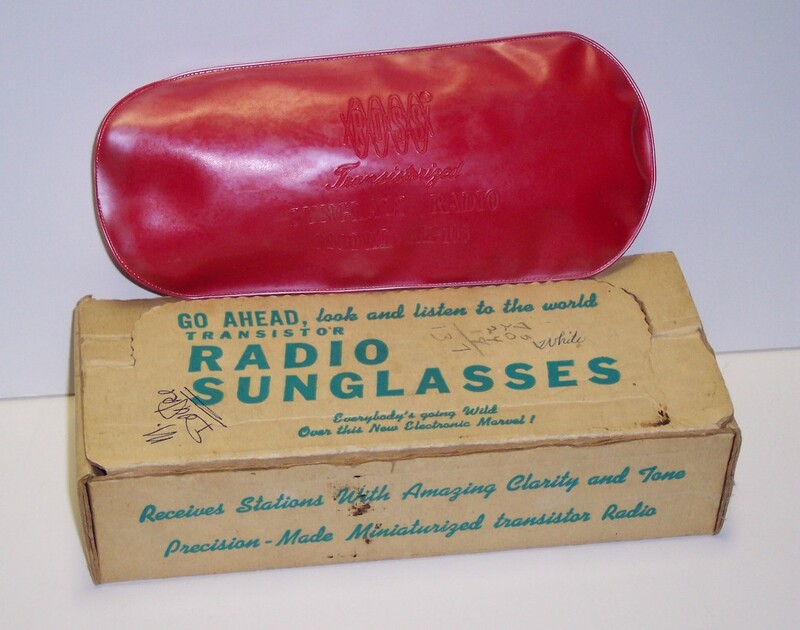 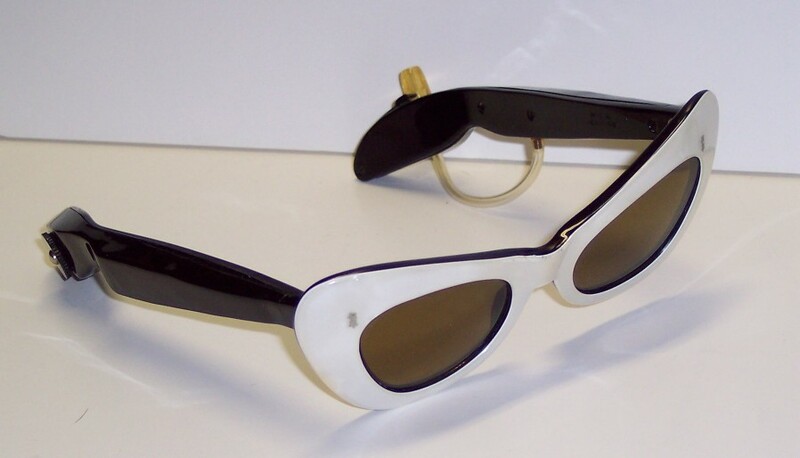 Click for larger photo Source: Personal Collection Ross Sunglasses RE-103 Ross Radio Sunglasses Model RE-103 with photo of original package and storage container. 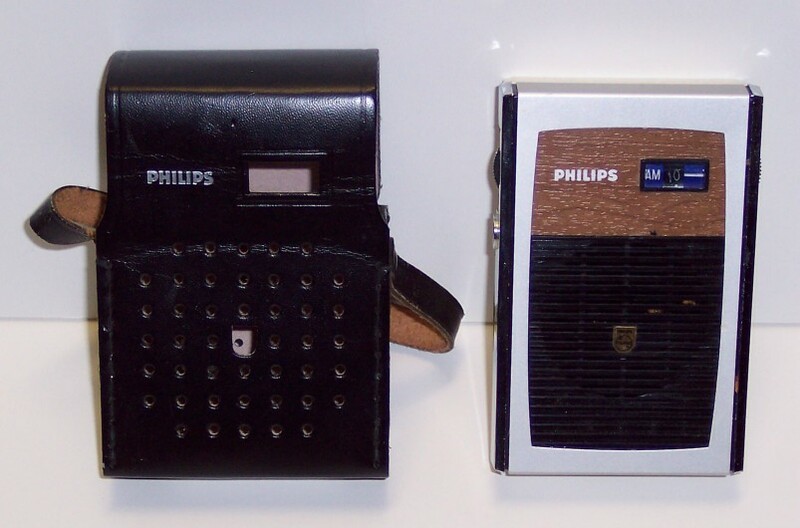 Click for larger photo Source: Personal Collection Philips Radio 90RL070 Philips Pocket Radio (made in Hong Kong) Model 90RL070. 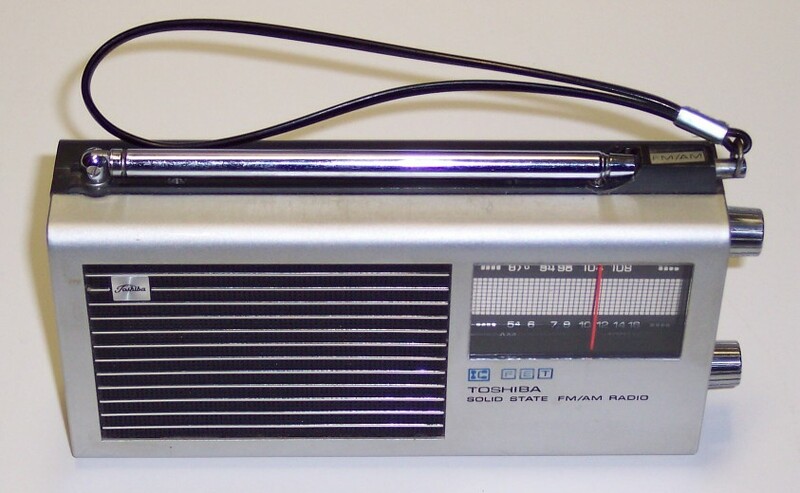 Click for larger photo Source: Personal Collection Radio Shack Bicycle Radio Radio Shack Bicycle Radio - Archer Road Patrol. 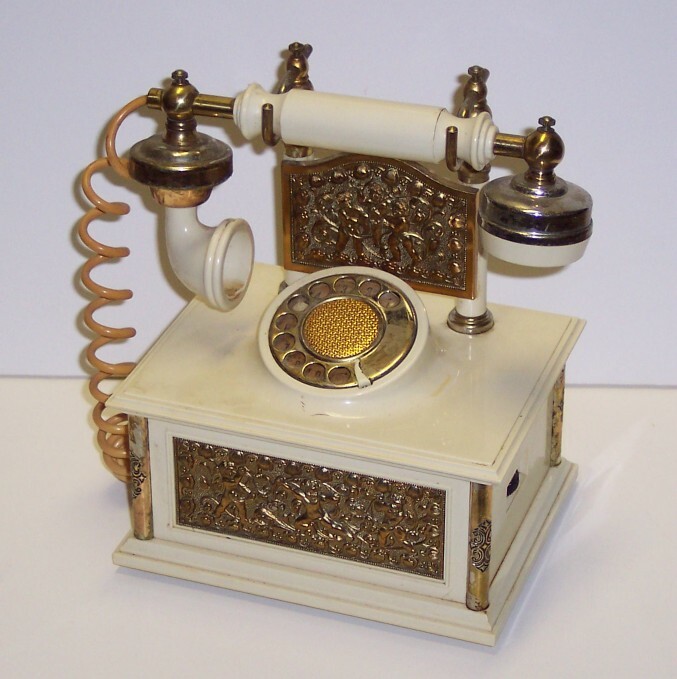 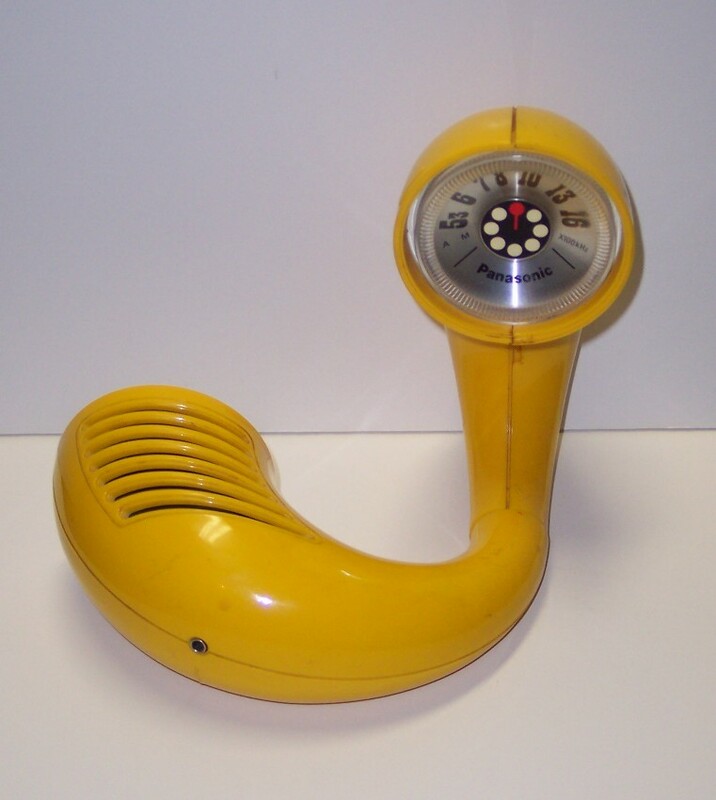 Click for larger photo Source: Personal Collection Phone-shaped Radio Phone-shaped Radio (Made in Japan - Model 611?). 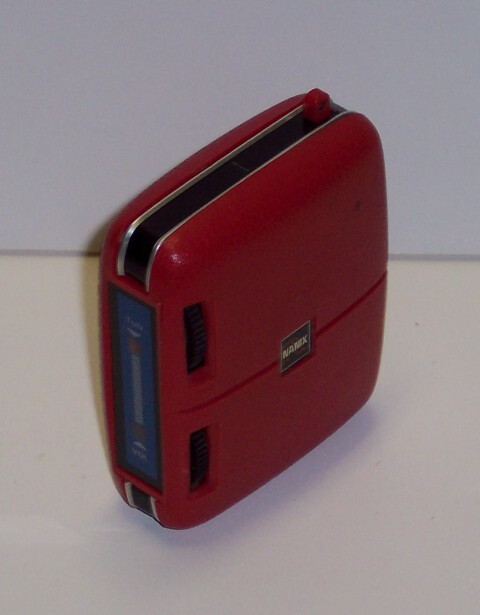 Click for larger photo Source: Personal Collection Panasonic Portable Radio Model R-72 Panasonic Portable Radio Model R-72 with photo of radio opened. 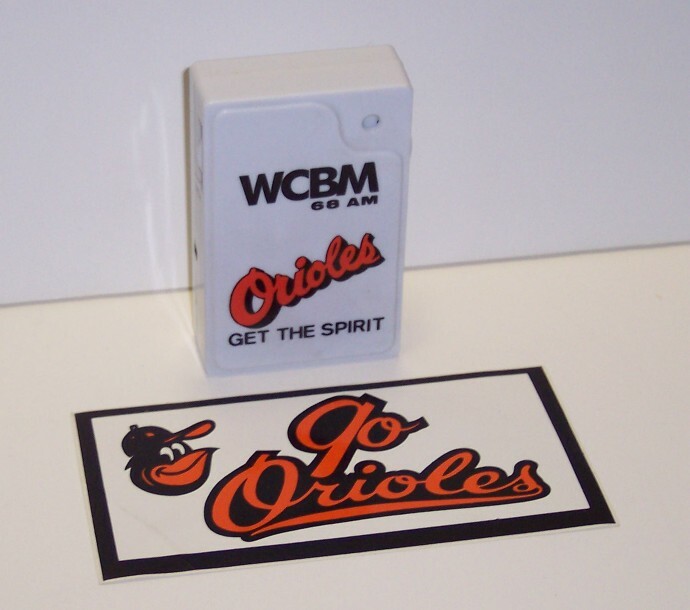 Click for larger photo Source: Personal Collection Orioles Promotional Radio Orioles Promotional Radio by WCBM. 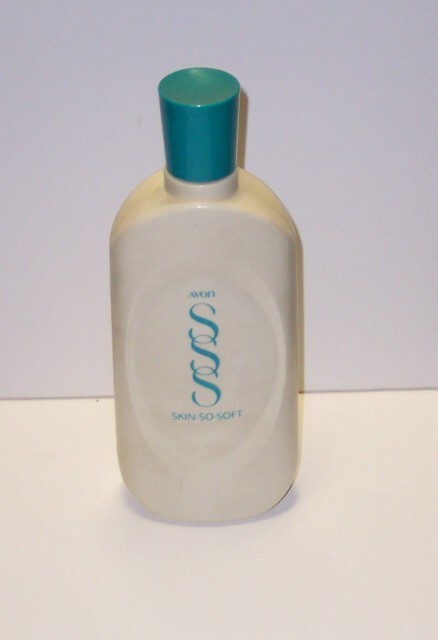 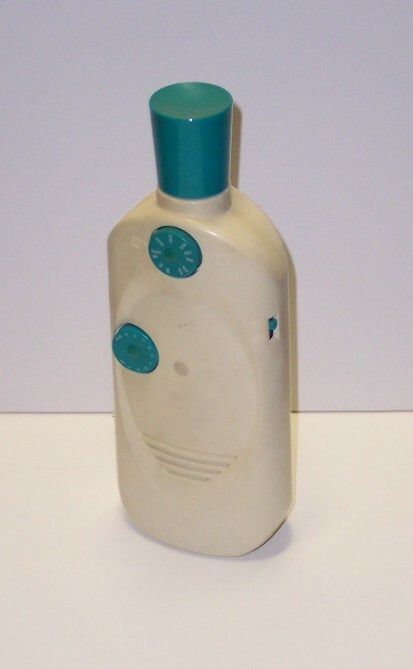 Circa 1986. 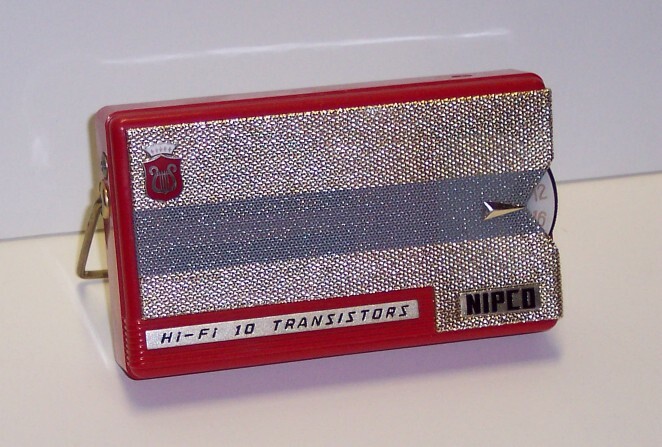 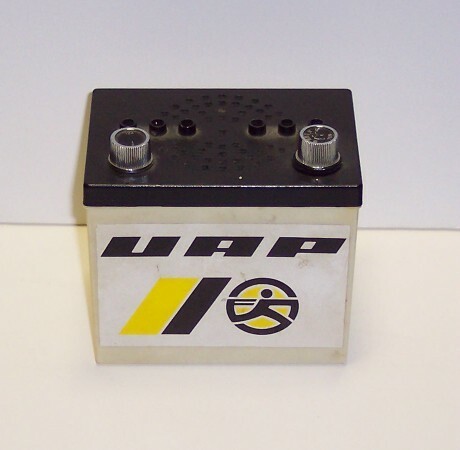 Click for larger photo Source: Personal Collection Nipco Hi-Fi Portable Radio Nipco Hi-Fi 10 Transistor Portable Radio. 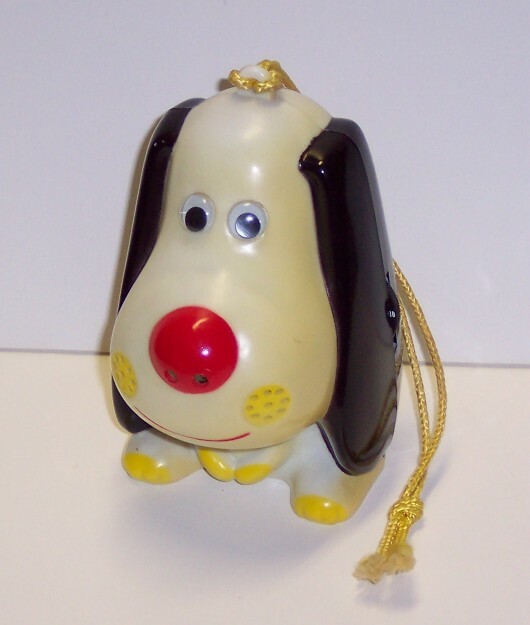 Click for larger photo Source: Personal Collection Small Hound (Snoopy?) 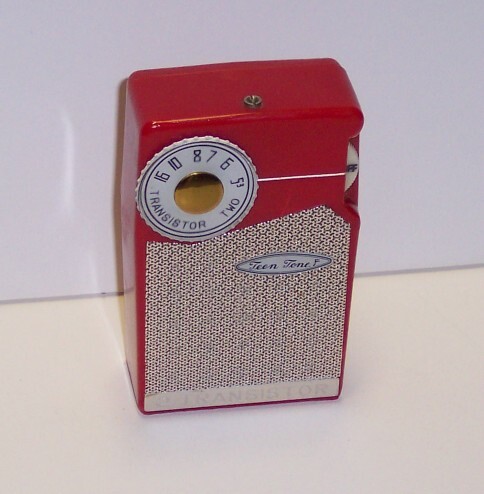 Radio Small Hound (Snoopy?) 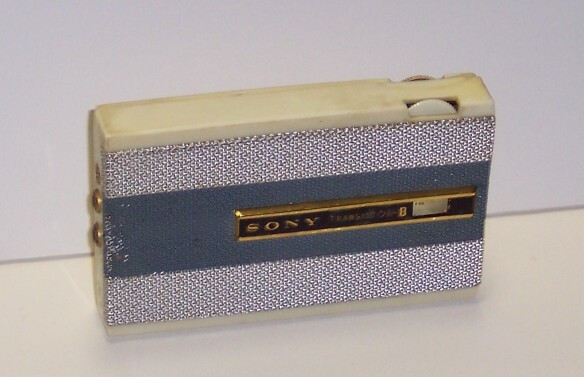 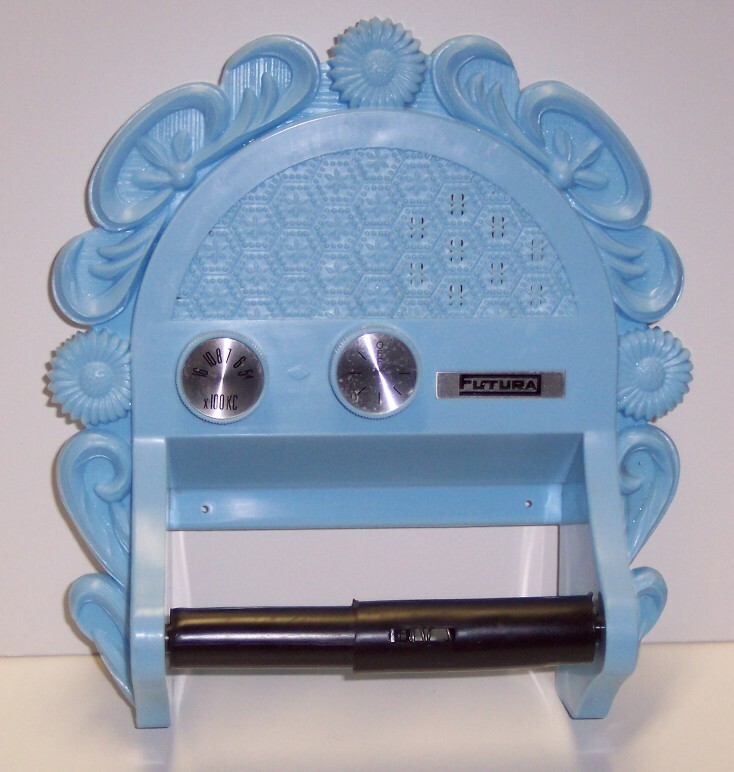 Radio (Made in Hong Kong). 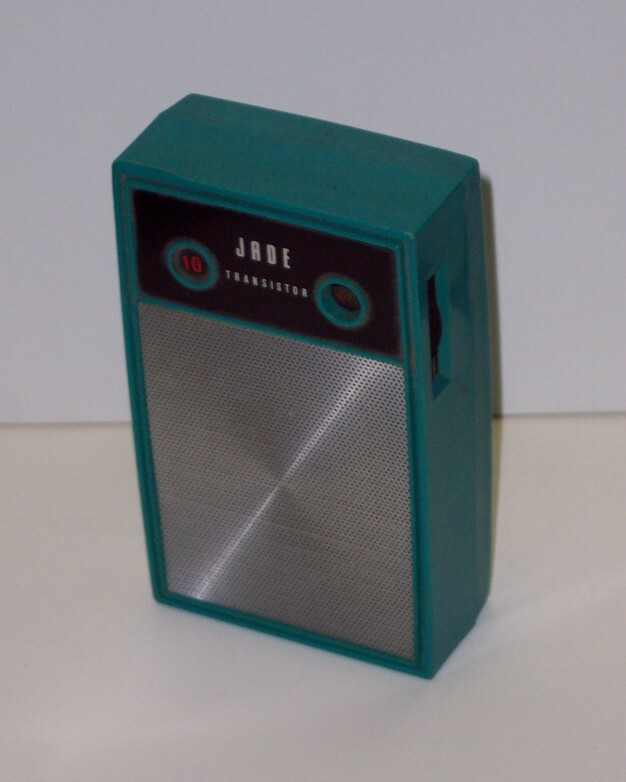 Click for larger photo Source: Personal Collection Jade 10-Transistor Portable Radio Model J-102 Jade 10-Transistor Portable Radio Model J-102 - Photo of radio with plastic protector. 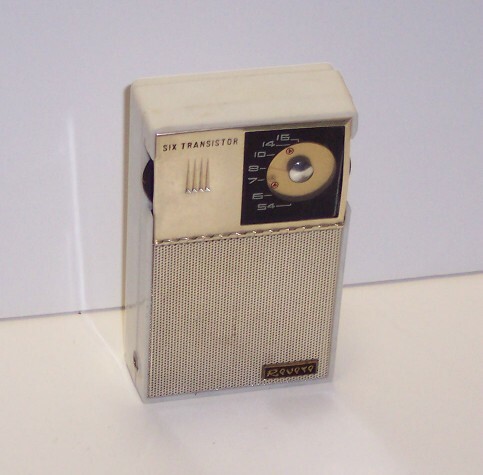 Click for larger photo Source: Personal Collection Grundig Mini-Boy Transistor 200 Portable Radio Grundig Mini-Boy Transistor 200 Portable Radio with photo of Europa 1170 Clock-Cradle. 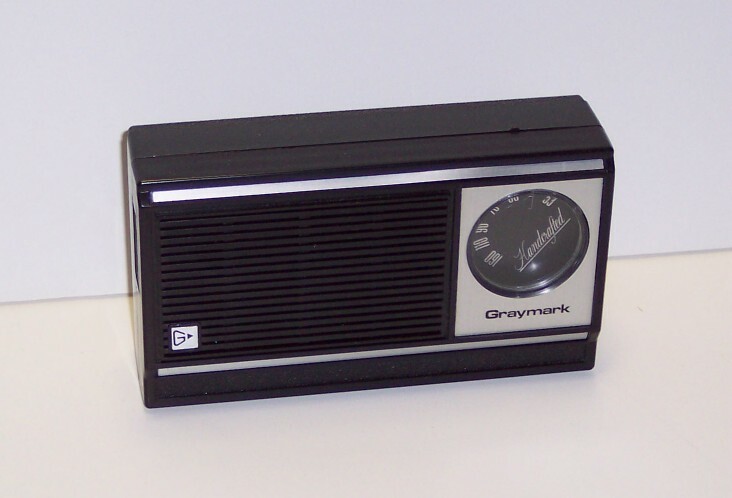 Click for larger photo Source: Personal Collection Graymark Model 536 Graymark Model 536 portable radio. 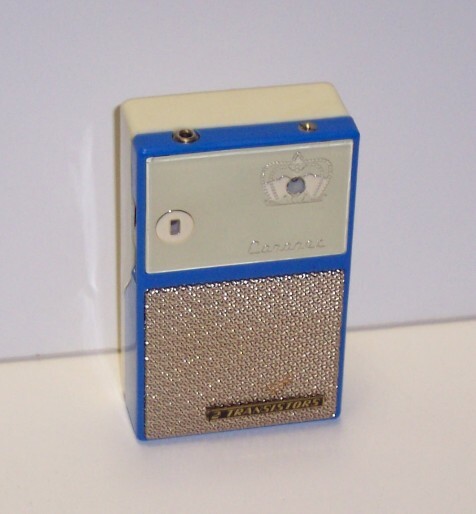 Click for larger photo Source: Personal Collection Coronet Boy's Radio Coronet - Boy's Radio - 2-Transistor. 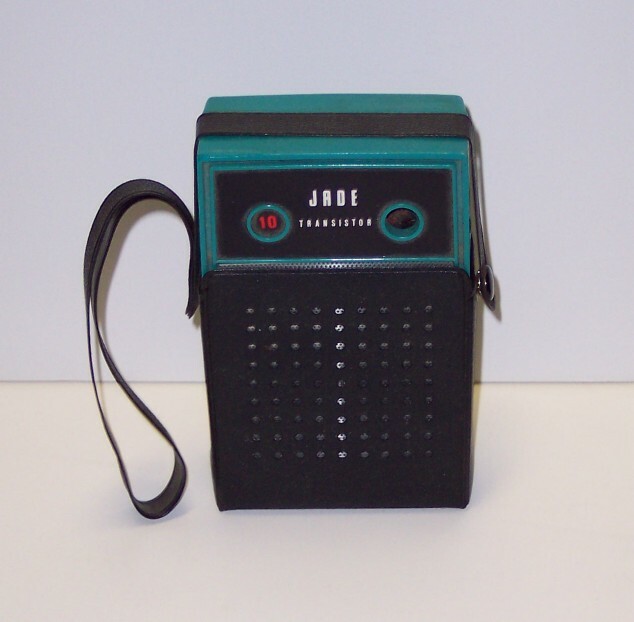 Click for larger photo Source: Personal Collection Teen Tone Boy's Radio Teen Tone Boy's Radio with photo of radio with protective case. 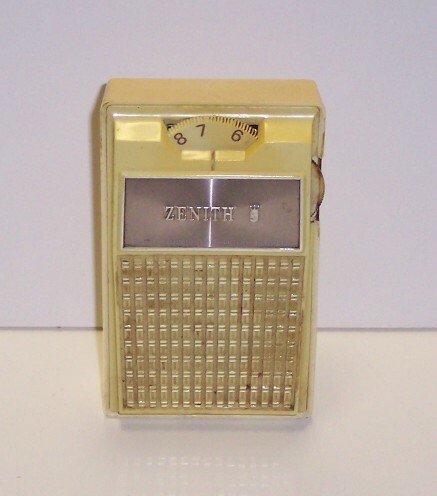 Click for larger photo Source: Personal Collection Zenith Royal Eleven Radio Zenith 8-Transistor Royal Eleven Radio. 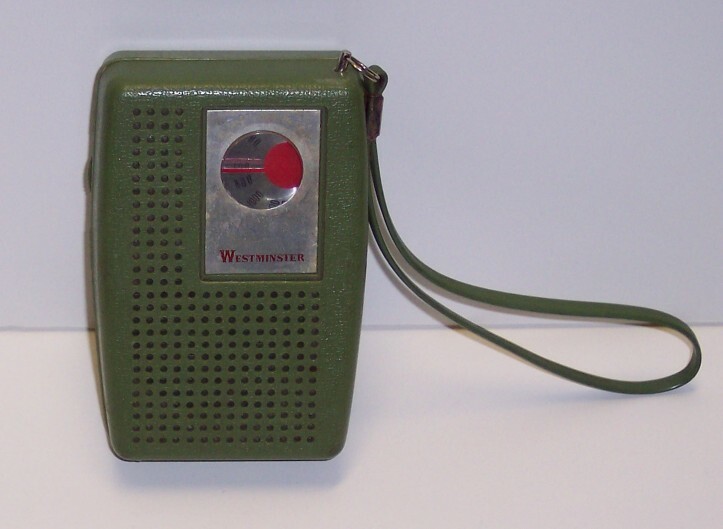 Click for larger photo Source: Personal Collection Westminster Pocket Radio Westminster Pocket Radio. 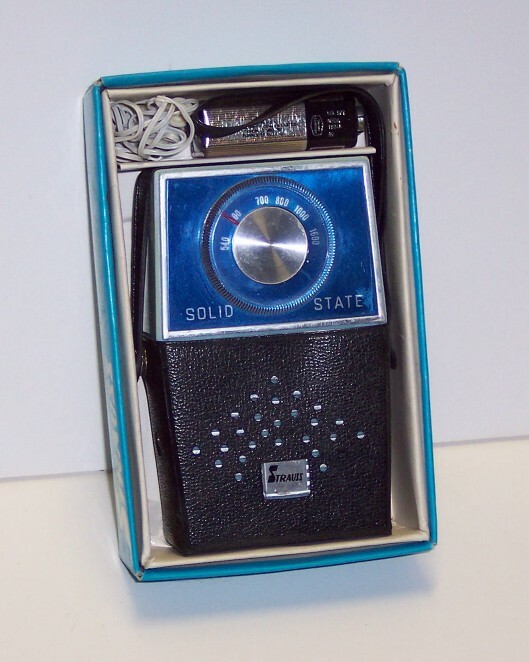 Click for larger photo Source: Personal Collection Highwave Portable Japanese Radio Highwave 7-Transistor Portable Japanese Radio. 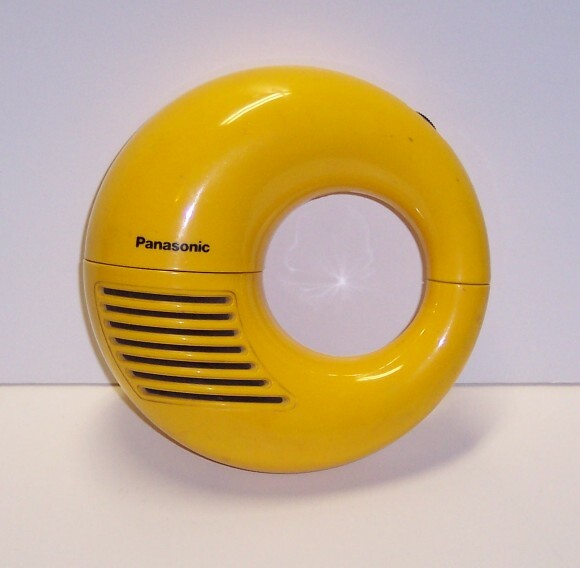 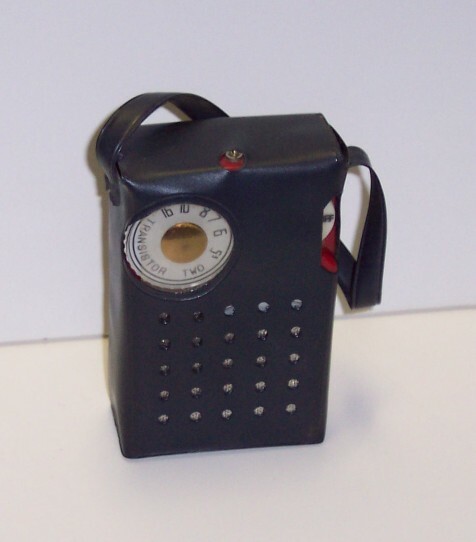 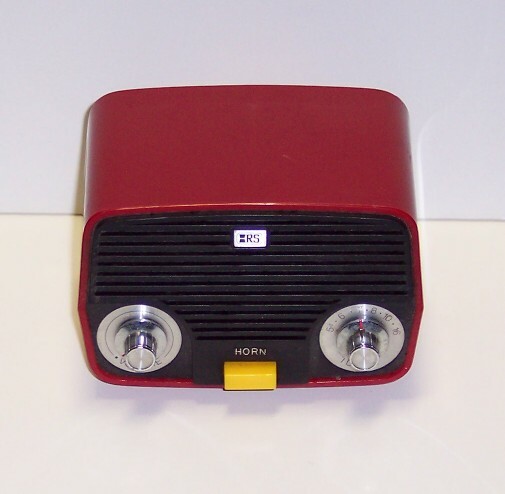 Click for larger photo Source: Personal Collection Nanix Portable Radio Nanix Portable Radio (British Design). 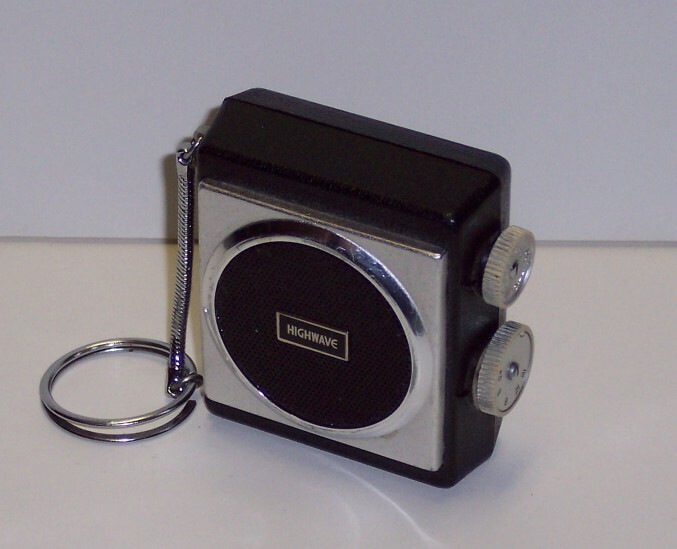 Click for larger photo Source: Personal Collection Panasonic Model R-70 Panasonic Portable Radio Model R-70. 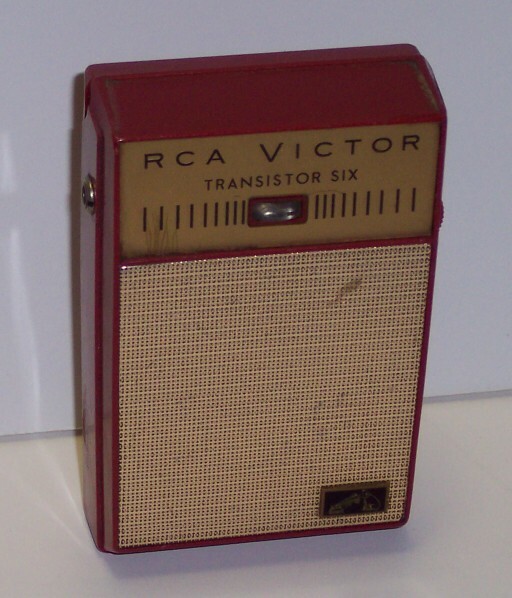 Click for larger photo Source: Personal Collection RCA-Victor Model GP701 RCA-Victor Pocket Radio Model GP701. 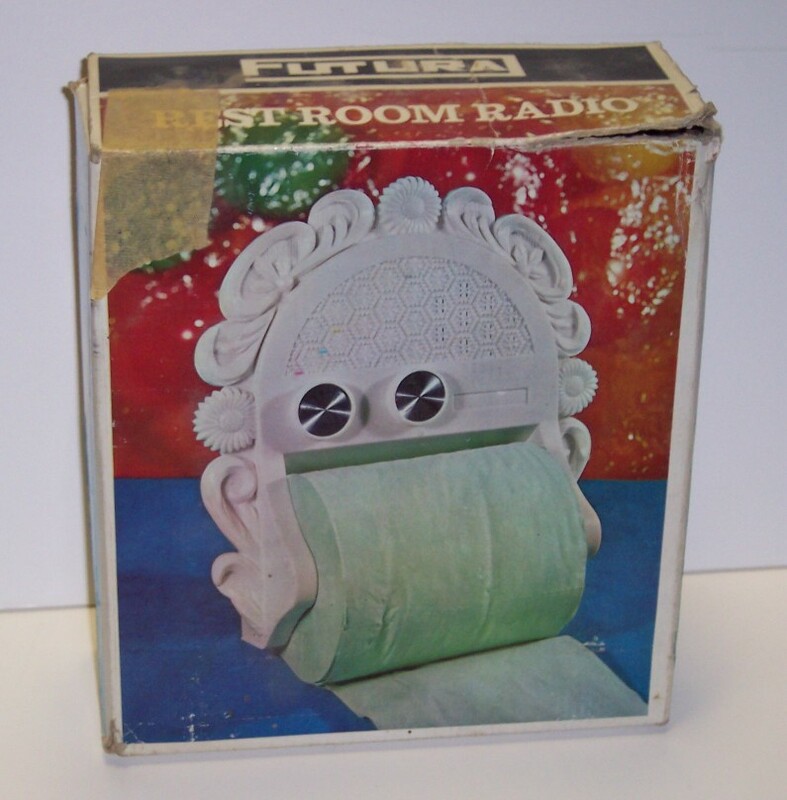 Click for larger photo Source: Personal Collection Futura Restroom Tissue Dispensor Radio Futura Restroom Tissue Dispensor Radio (Hong Kong - 569-103) with photo of cardboard box. 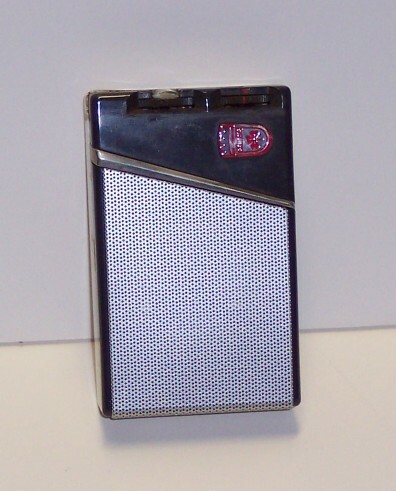 Click for larger photo Source: Personal Collection Revere 6-Transistor Model 666 Pocket Radio Revere 6-Transistor Model 666 Pocket Radio (Made in Japan). 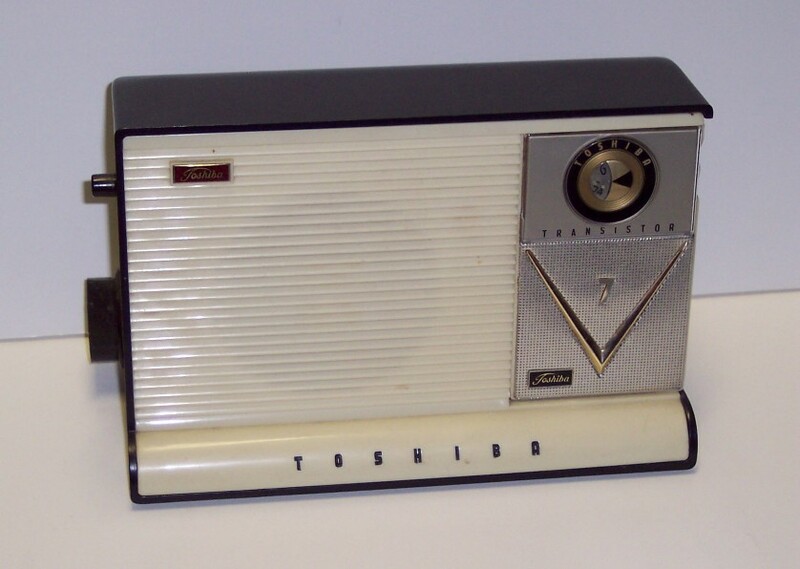 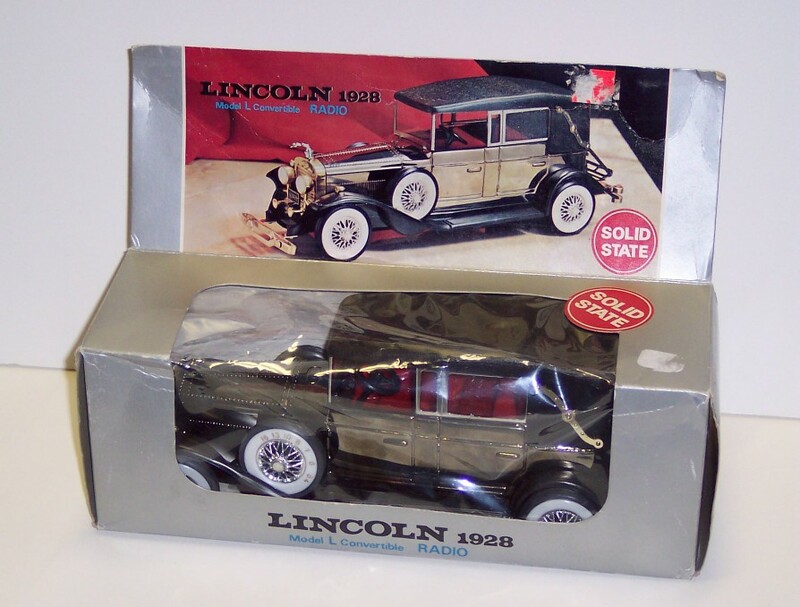 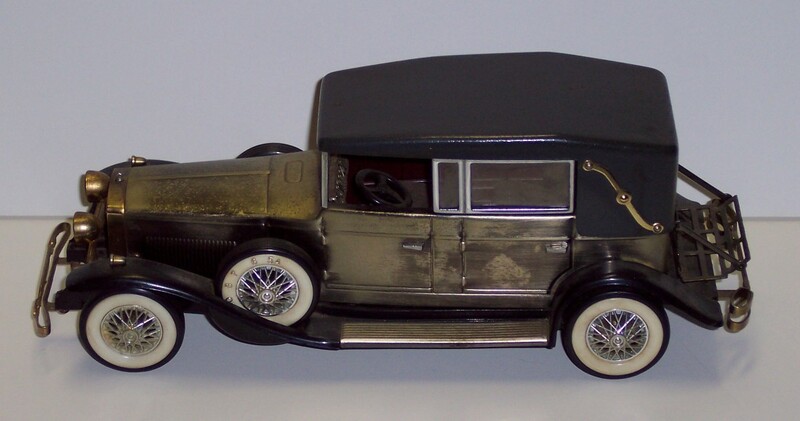 Click for larger photo Source: Personal Collection Vintage Car Radio Vintage Car Radio. 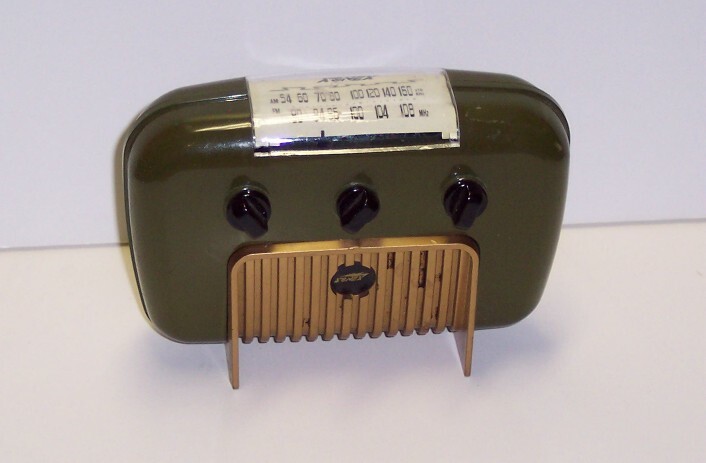 Click for larger photo Source: Personal Collection Vintage Car Radio Vintage Car Radio with photo of mint-in-box radio.